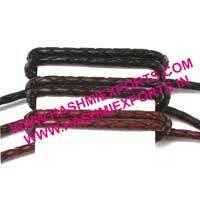 Avail from us exclusively designed Flat Braided Leather Cords that is designed as per the set industrial standards using quality leather. 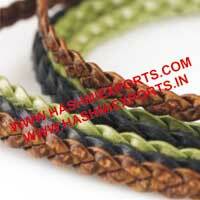 We offer the Flat Braided Leather Cords in various sizes, colors and specifications to cater to the diverse demands of varied fashion houses or craft projects. 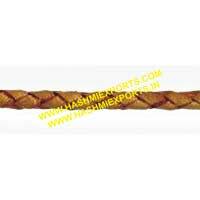 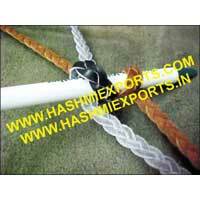 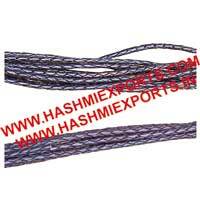 The clients can avail the Flat Braided Leather Cords from us at reasonable price.